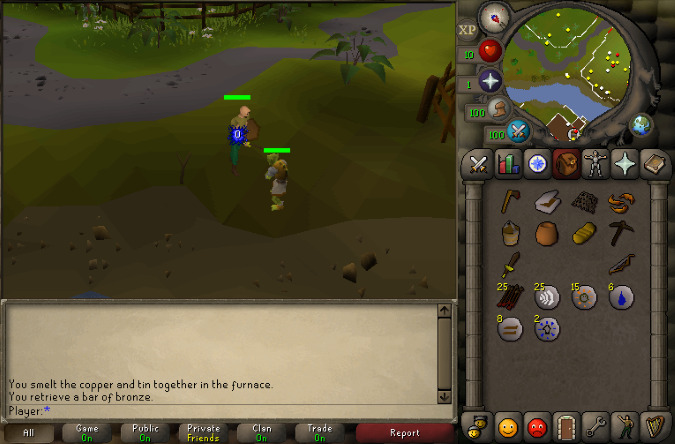 Old School RuneScape (OSRS) is a multiplayer role playing game developed and published by Jagex. Switch to the Inventory tab. What is your favorite Old School RuneScape (OSRS) hotkey? Do you have any useful tips for program? Let other users know below.